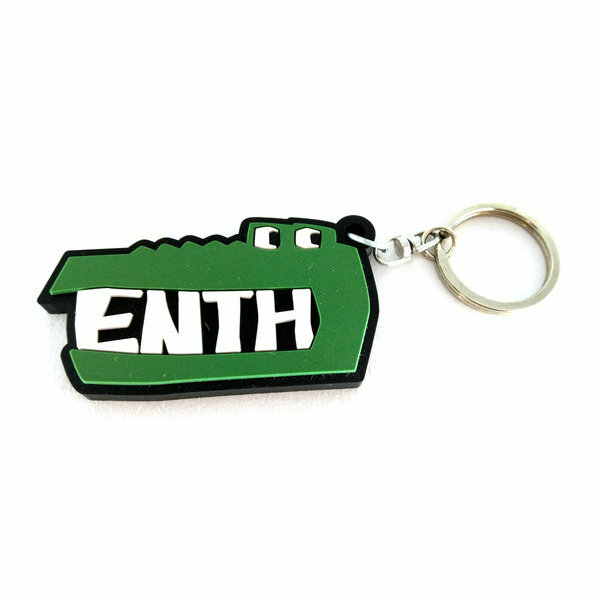 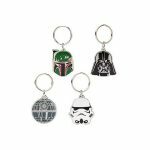 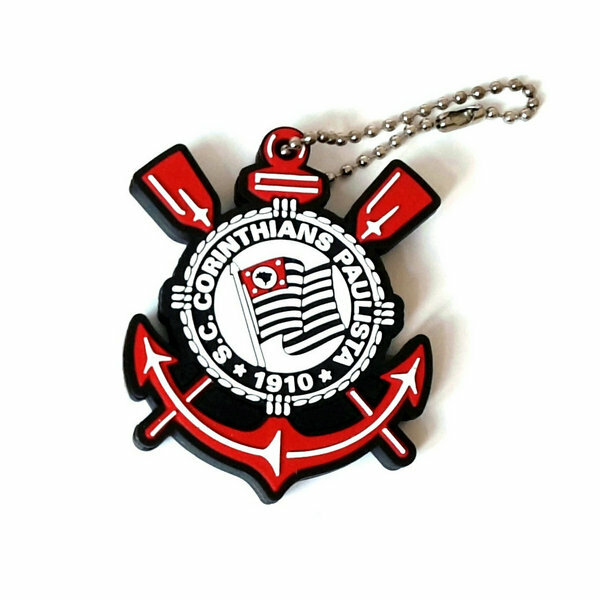 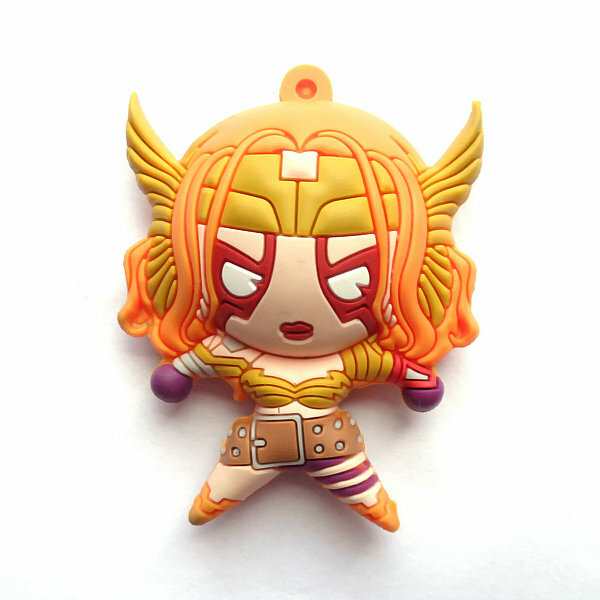 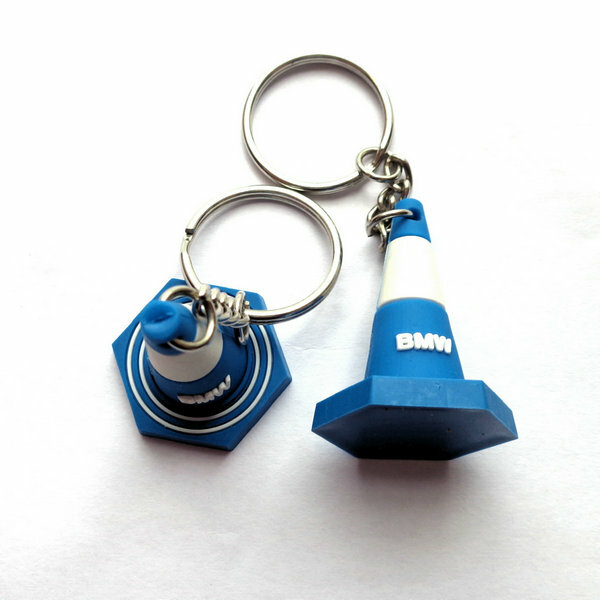 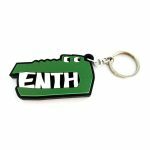 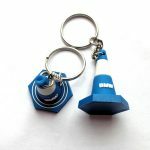 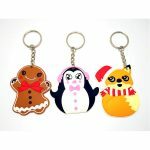 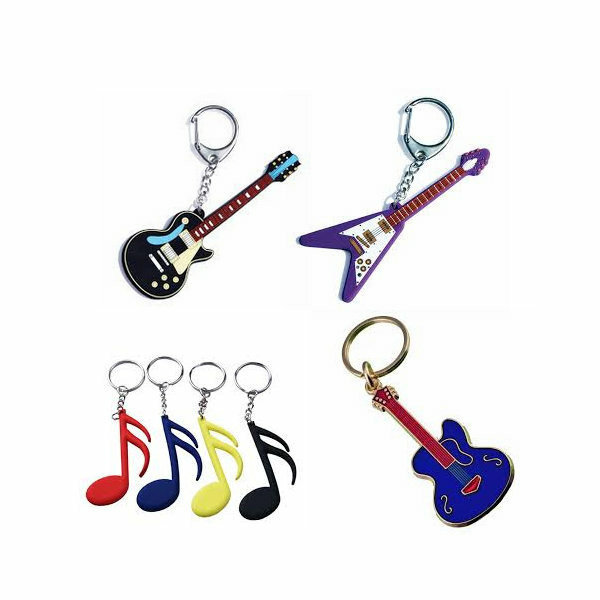 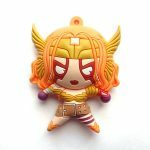 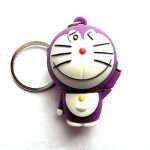 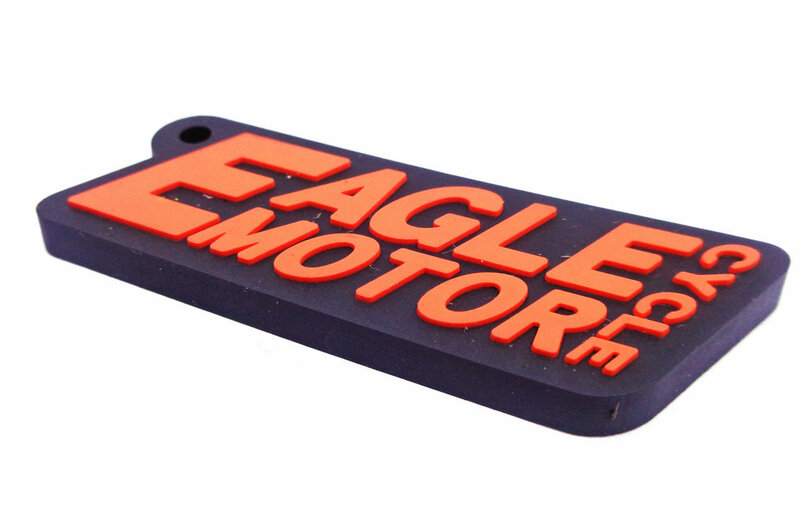 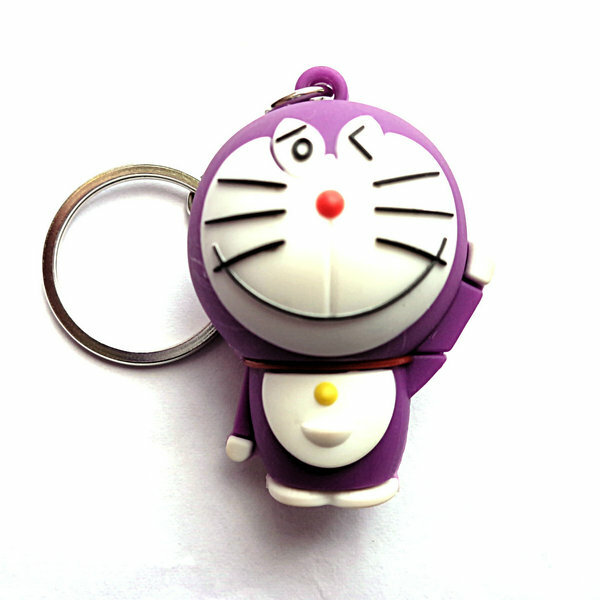 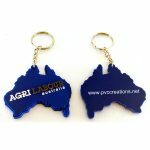 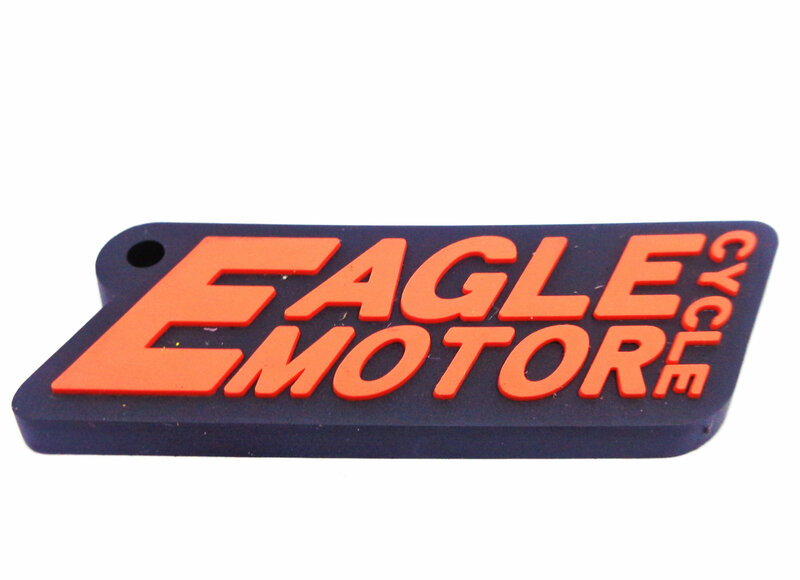 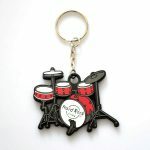 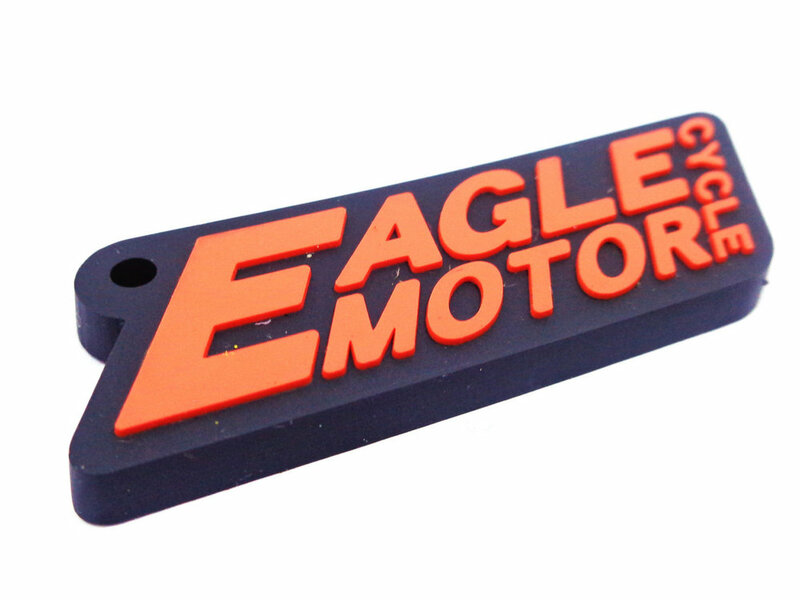 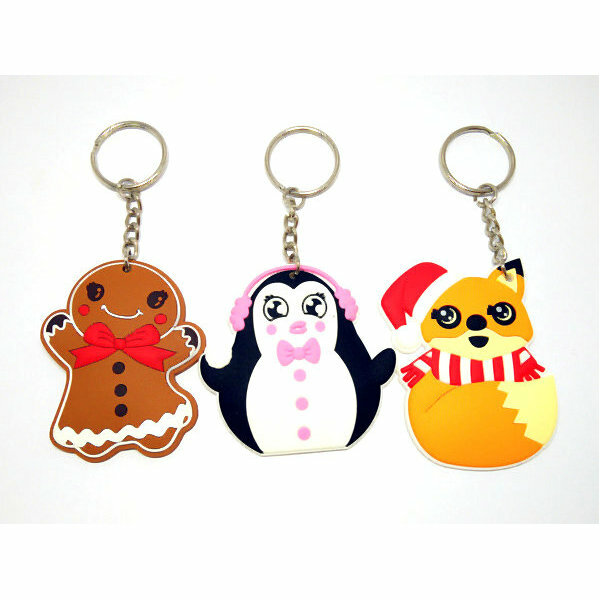 Custom pvc keychains are inexpensive and trendy things which are available in many designs with messages printed over them. In addition to this, we have the capability to customize all the products as per the demands and requirements of customers. 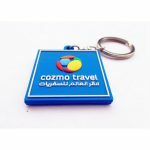 We also pack all the products using premium packaging material to assure safety.Available in various sizes and different colors.